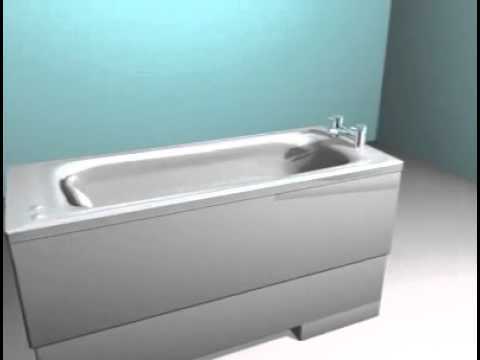 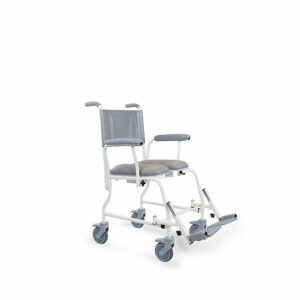 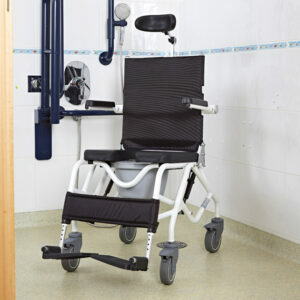 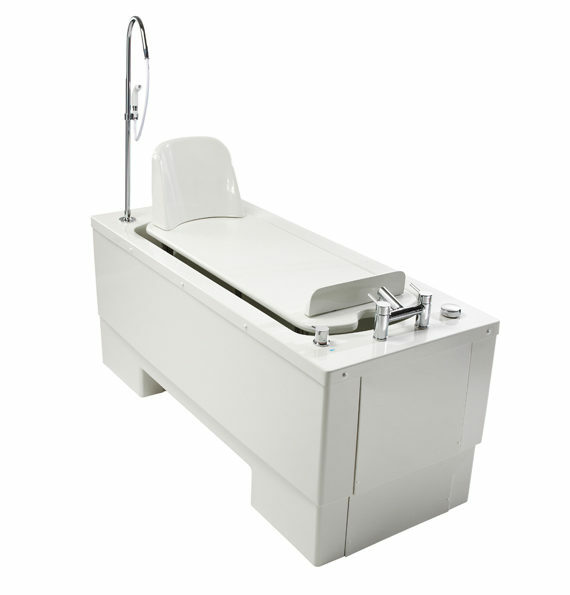 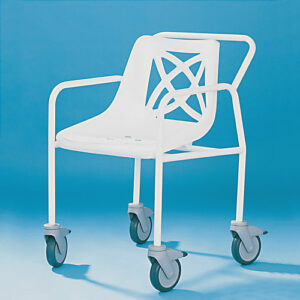 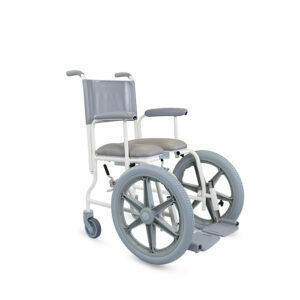 The Gainsborough Lincoln 3-in-1 assistive bath, available from Prism Medical UK, is designed for nursing care where spinal stability or specialised treatments are required. 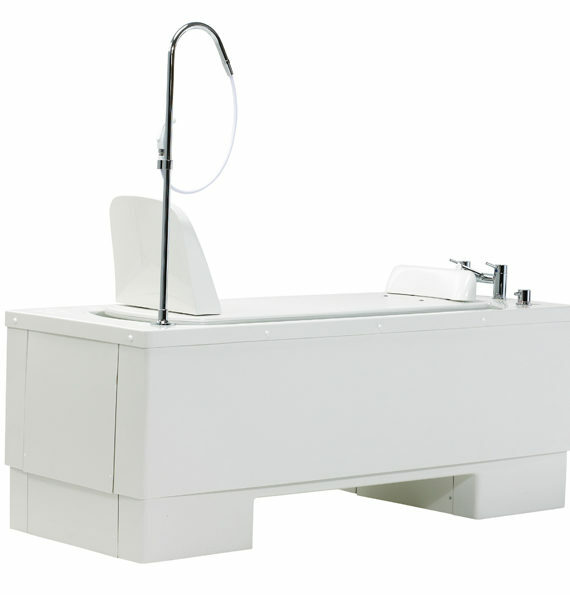 The Lincoln is an exceptionally versatile 3-in-1 bathing solution that incorporates a hi-lo bath system, a changing table and a bathing/showering platform. 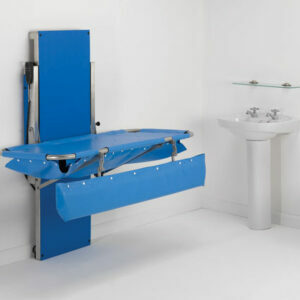 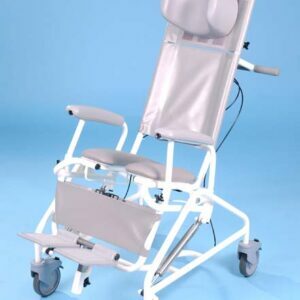 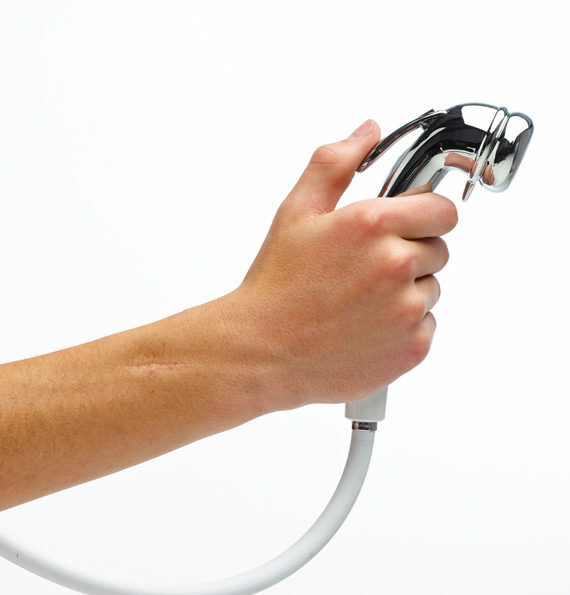 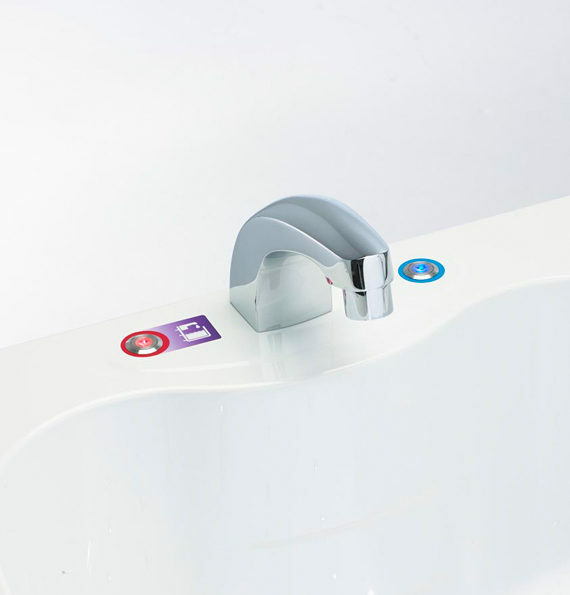 Safe and simple to use, the hi-lo function allows the carer full access to the bather at a comfortable working height – without risk of back strain. 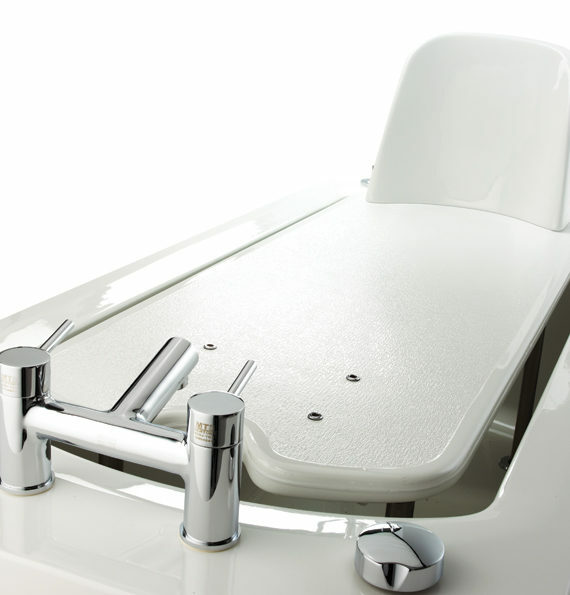 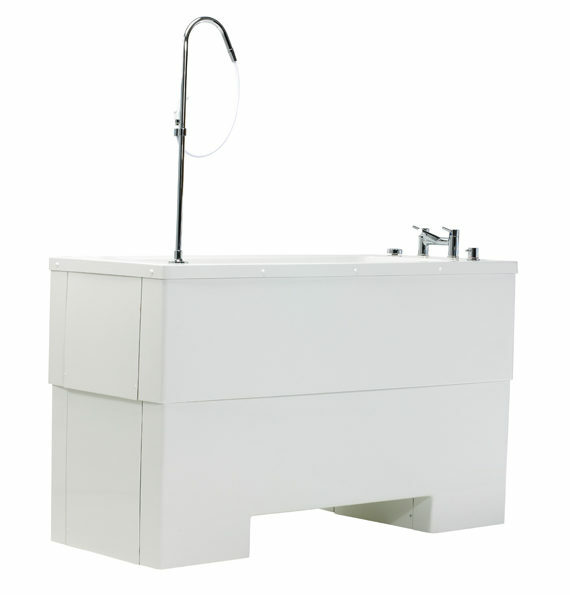 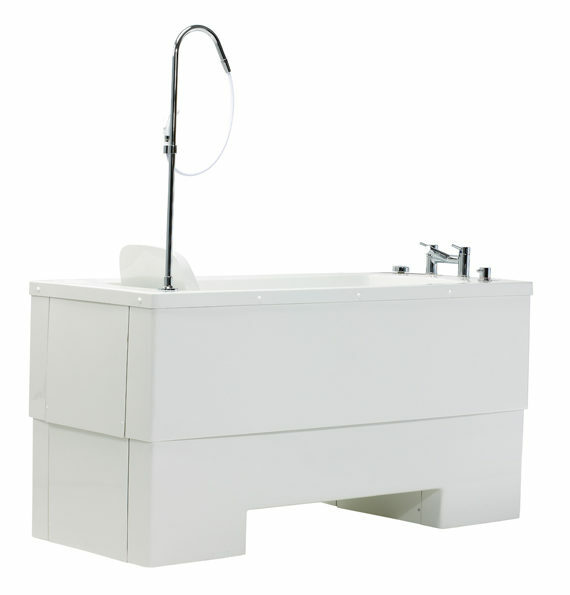 Perfect for paediatric or adult bathers, the integrated bathing platform and changing table come with removable back-rest and an adjustable foot-rest that ensure an optimal bathing position.